Doug: First off, if any of you reading this have yet to show your love to your significant other, my question would be "Why are you reading this?" Doug: On to business. A couple of days ago I promised an update on the selling of my collection and I was able to find some time Thursday evening to pen this. What a wonderful ride on something that turned on a whim. As our regular readers know, I've been selling my collection since July. My Avengers collection is just about completely gone, and was a fantastic kick-start to this whole thing. 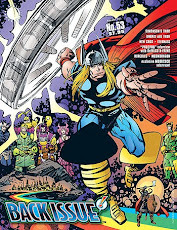 You may remember that my G+ copy of Avengers #1 was purchased for $889.50, while the VG #4 left my home for $510. To say that the first several weeks were a bittersweet but lucrative experience would be an understatement. Eventually, I got bored with the tediousness of packaging the comics, so decided that I'd mix it up and part with my collection of 17 Megos. Those all eventually sold, giving me $725.05 (Kid Flash was the grand champion at $103.27). 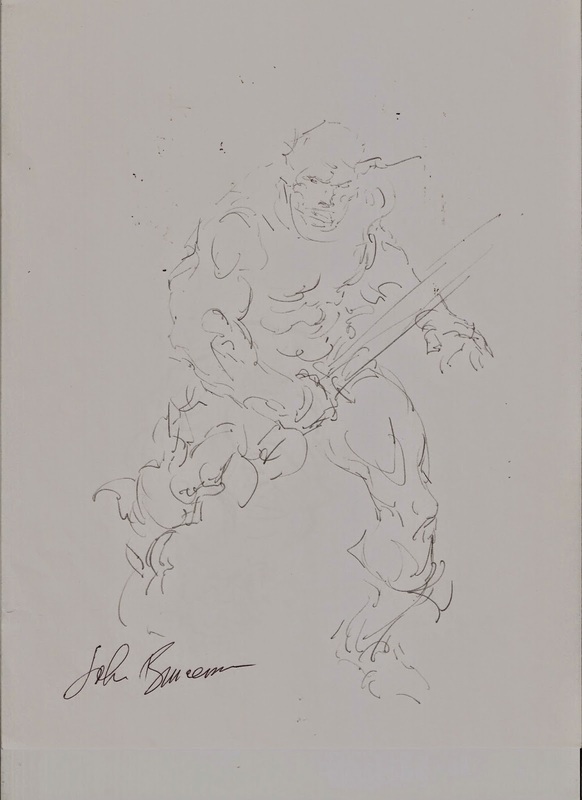 Around a month ago I was checking the sold prices for John Buscema art -- preferably of the Bronze Age variety. 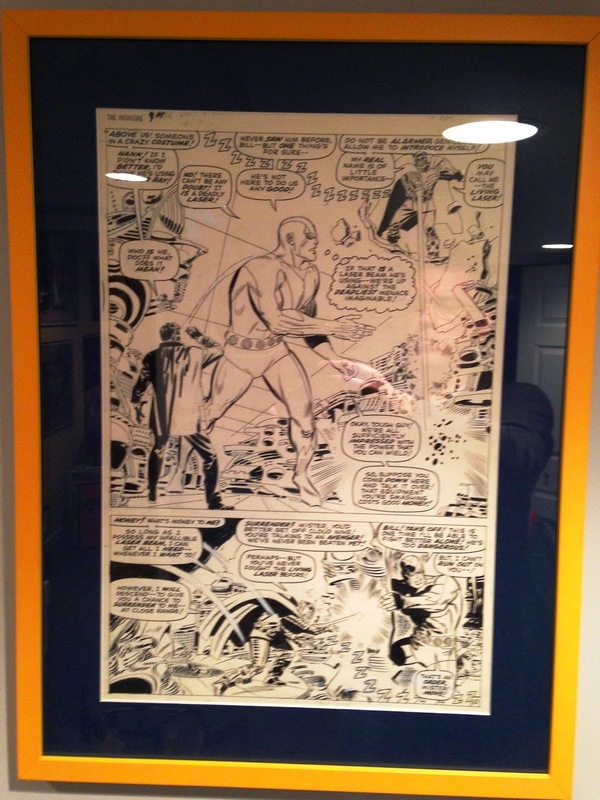 Seeing two pages from Fantastic Four #175 and what the seller made, I decided to test the waters for myself. Doug: As we returned to new posting on February 1st, I told you that I had begun to list some art. Did I ever... My wife is still incredulous at what has transpired over the past two weeks. I told my economics class what I was doing, and pulled my auctions up on screen so they could see what I was talking about. One young lady exclaimed, "Someone is going to pay you that... for a piece of paper?!?" Why yes, dear child, they are. When last I reported, the Avengers #76, page 3 page was at $3650; it sold for $4000. Man, I'm still pinching myself. But then there's the rest of the story. If any of you dabble in selling on eBay, you know one of the knocks on them are the fees. I use PayPal exclusively for payments. When the buyer paid, I checked the deposit because I wanted to see that lovely number in my account. But what to my wondering eyes did appear, but a deposit minus a 3% service charge! Yep -- only $3880 went in. And knowing that tomorrow is the end of the eBay billing period, I'm going to get dinged for an additional 10%. If you're playing at home, my net will drop another $400. But wait -- there's more. I wasn't sure I wanted to let the USPS handle such a pricey treasure. Instead, I took the heavily reinforced package to UPS. What a fiasco. I was told that something of that value had to have 2-3 inches of padding on both sides; the package I'd crafted was maybe 1 1/4" thick. OK, well I appreciate the care. Then, again because of the value, I had to open the package to confirm that I was indeed shipping what I said I was shipping. So the clerk gave me an exacto knife to slit the side of the package. I was able to pull the page out about an inch, and he said that was good enough. So while I'm doing this, he's figuring my cost (rounding it, we're talking the Chicago area to the Los Angeles area). He comes back with a number around $180. Three days guaranteed, plus they'll repackage it in a crush-proof box. You watch Spongebob? You know when Patrick just stands there with his mouth agape and a little drool in the corner... "Uhhhhhhhhhhh..." Yeah, that was me. But I'm there, I do have the money, and I say "go ahead". Ouch. So my $4000 gross will net me around $3300. Now, as I stated in the earlier post, I thought the page was worth $2000; obviously I came out way ahead of that. But c'mon -- $700 in shipping and misc. fees? Doug: I think one of the things we love about eBay is the sense of competition. That's great when you're the seller; can be a little frustrating when you're buying. It was really neat to see my lots jump right toward the end. 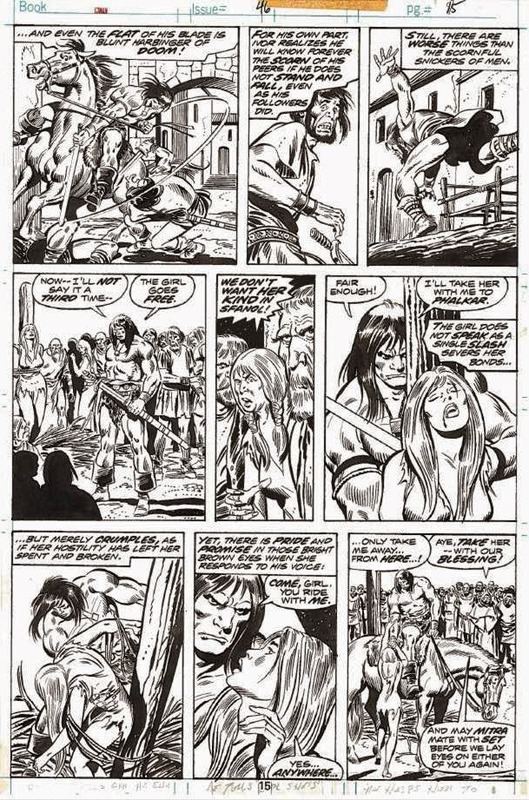 Notably, a Conan page by Buscema and Joe Sinnott (the only time Sinnott inked Big John on the Conan the Barbarian mag) doubled in the last few minutes, as did a partially-inked Conan sketch (talk about an after-thought. 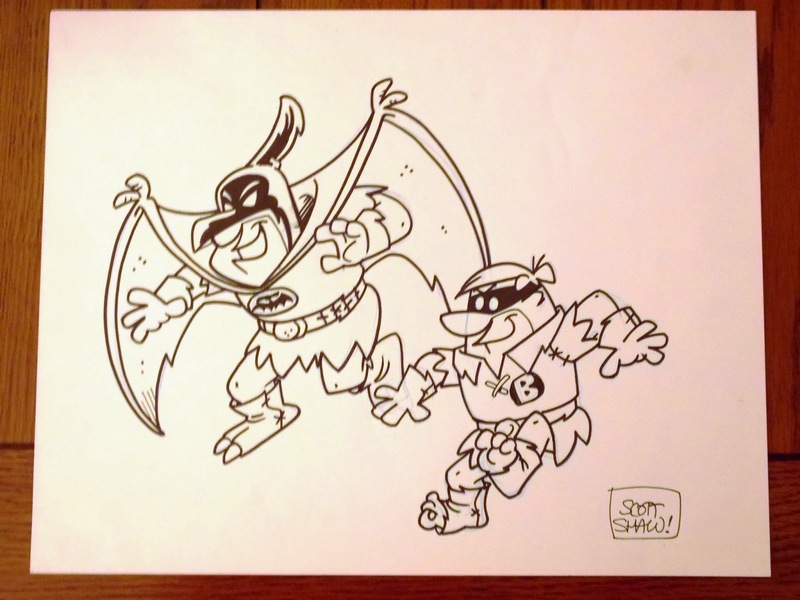 It was hanging on my wall and I wasn't going to sell it until the Conan comic page went so high). So what I'm going to do is just give you a look at what I sold and the prices folks paid to relieve me of these extremely cool collectibles. I'll talk once more about the collection at the end. 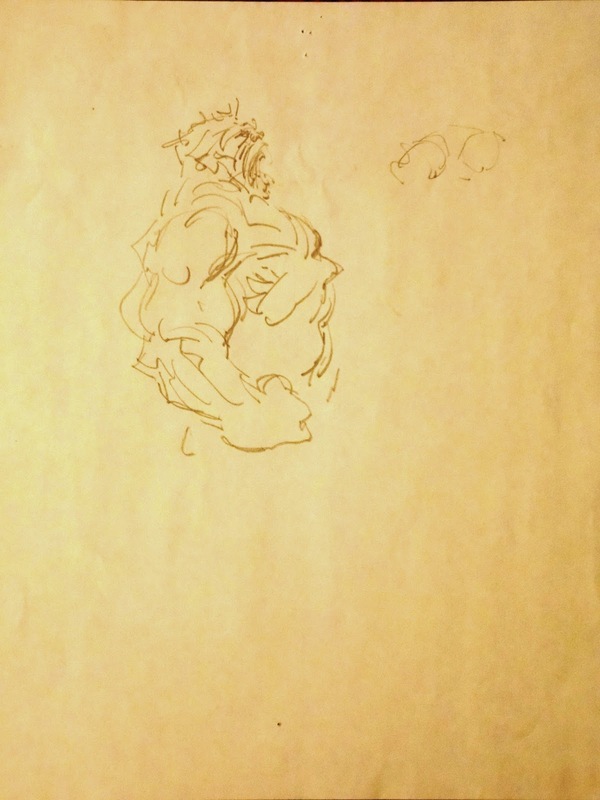 Photograph of back of Barbarian illustration -- Hulk study? Doug: Not a bad take, huh? If you don't happen to have a calculator, those sales grossed at $6228.31. Needless to say, things like a downpayment on a new car and making an impact on the parents' portion of our sons' student loans took big steps forward over the past two weeks. 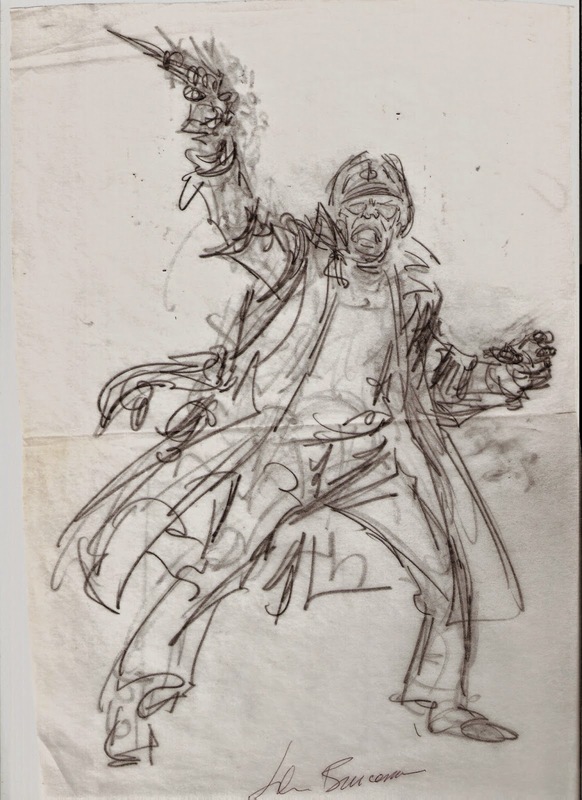 Doug: I am hanging on to two pieces (well, I actually have two pages by Jeff Moy from the Legionnaires series that I'll be selling in the coming week), largely because they've been professionally matted and framed. I think you can tell by looking at them that I could probably get somewhere in the neighborhood of $4000-5000 for the duo. But I think I'll wait. As we talk art on Valentine's Day, it reminded me how my wife one Christmas surprised me with a mural in my reading room of Giant Man, Thing, Vision, Union Jack and others bursting through the wall. She had hired an artist and painter while I was away on business and kept the door locked to surprise me. Love and comics...funny things. Doug, congratulations on your sales. That is truly exciting. Those pages were beautiful and I am sure the buyers will enjoy them as you did. Your tale at UPS made me chuckle; at my workplace we sometimes receive cartons that are literally round when they clearly started out as cubes, like somebody rolled them 100 miles to Chicago. "Two inches of foam!" Will be my rallying cry from now on. I had no idea ebay fees were that high. Wow. They are printing money. But like you I enjoy bidding on items and having that sense of competition: planning my spend, timing my keystroke at the end, etc. it's like a game. I really like how you framed and matted your piece with the Thing. That is a wonderful page. And it has the orange and blue of the Illini! That looks very sharp and I like how you have the printed page matted with it. Good luck on the rest of your sales. What kind of car are you looking for (Spider-mobile or Fantasticar)? Oh gosh, Doug-- I gasped aloud when you said you took it to UPS. Now I dearly want you to let us know when it is confirmed that the page did indeed arrive intact. I. . . I kinda don't want to cause you undue anxiety (and you have no control over it at this point), but I/we have had an appalling number of bad UPS experiences in the past 4 or 5 years. A smashed computer, crushed lighting fixtures, lost (and thankfully found!) baby ducks, burst bucket of foamcoat--- gnrgh. Yeah, the 2" of padding is going to have been an excellent precaution. I'm surprised the man-with-gun page didn't go for more! Regardless of obscurity, that is a pretty darned cool image. 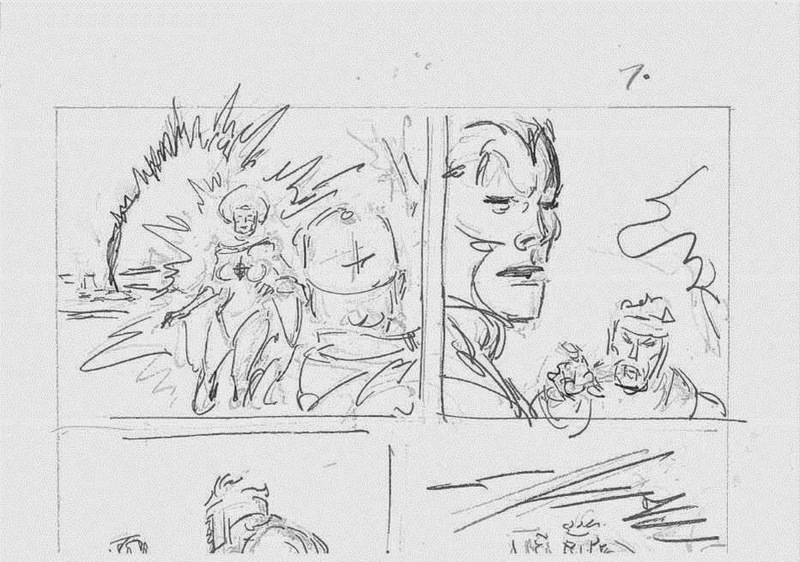 And aren't his roughs eyecatching, though? There's no sense of building out from a stick-figure or anything like that-- not even really outlines of the overall figure. He seems to see everything as a flowing form, and is able to capture that immediately. Gosh that's cool. Money is money. And it is incredible how much you have gotten - you would not have gotten nearly that much from a dealer. But I know those fees can hurt. . . still I would've trusted USPS just fine. I have never found UPS to be worth it. Yes, HB, the package arrived very safely and the buyer was ecstatic to receive the Avengers page. Since then, I've gone back to using the postal service and have saved a ton of money. I think it takes extreme mishandling to really damage a package, and I've just not seen that in the shipments I've made. I know everyone has a horror story, but the USPS has done me right. And the costs are so much better. Today (about an hour ago) I got the two IDW Artist Editions that I'd mentioned on Thursday. I've only briefly given them the thumb-through. 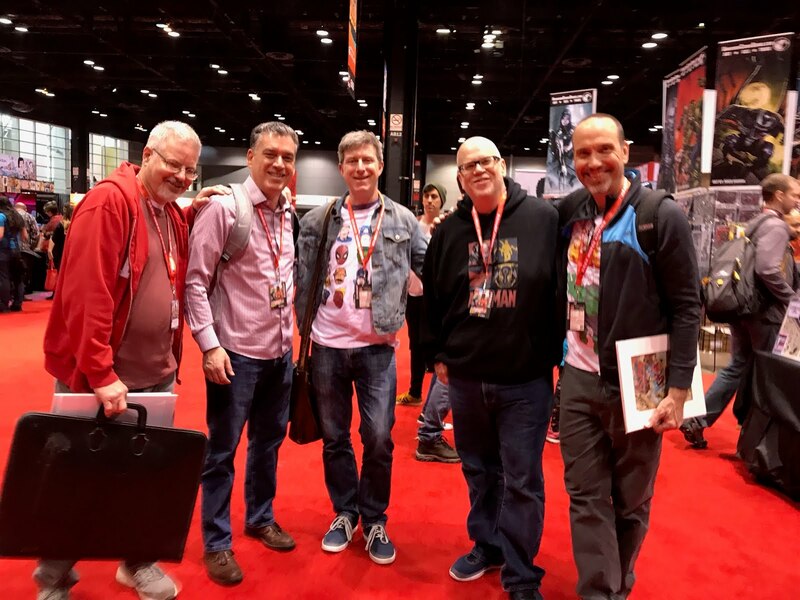 All I can say as a first impression, though, is that if you like the two full pages that I showed you in this post, you are going to love it when I review the Kane and Buscema volumes sitting on my living room floor about 10 feet away from me. What wonderful books! Concerning the selling price of the "man with a gun" image, yes -- I too thought that would go higher. 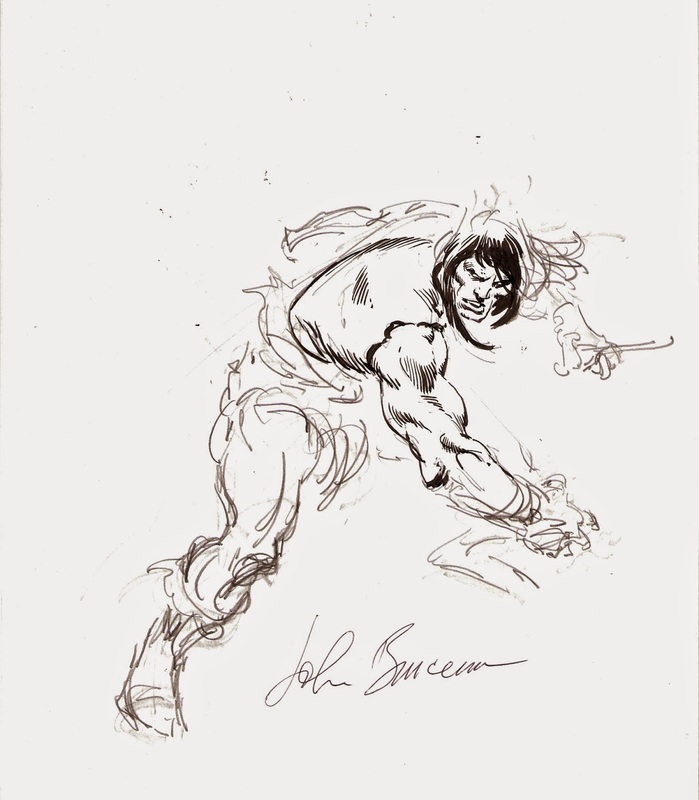 And, I was retroactively disappointed in the Conan pencil image (the top of the image was cut off by the seller when I bought it -- Conan is holding an umbrella) after the pencil and ink Conan sketch went so high. 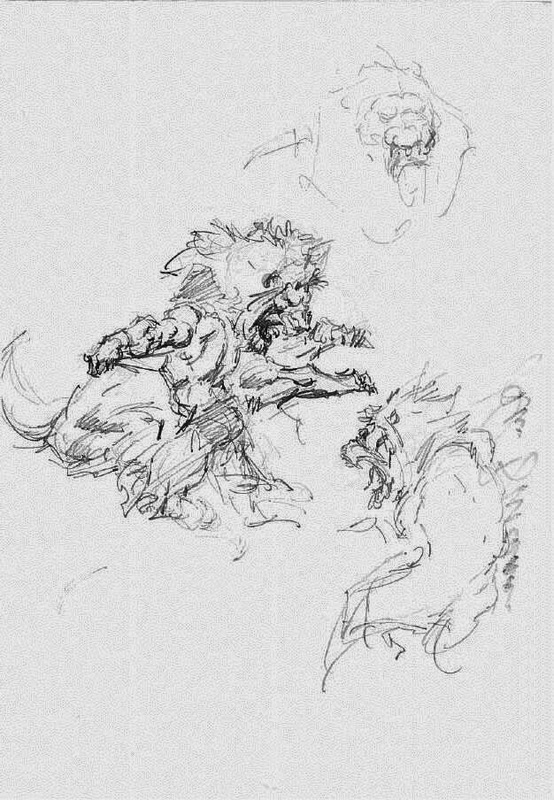 It then seemed like the pencil-only sketch should have sold higher. However, that's the neat thing about eBay -- it is pure capitalism, the most truthful supply and demand. Yeah, it's a crap shoot because the right buyer has to get connected to the right seller, but if you really want to know what something is "worth", it's more honest than a price guide. Yeah, congratulations on all of the great sales, Doug. And also, bummer about the fees. Even though you still made a tidy sum, I can imagine how that takes some of the luster off of the whole thing. Like HB, I really like the "man with gun" image, and am also surprised at the low price - heck, at that price, I could have afforded it! 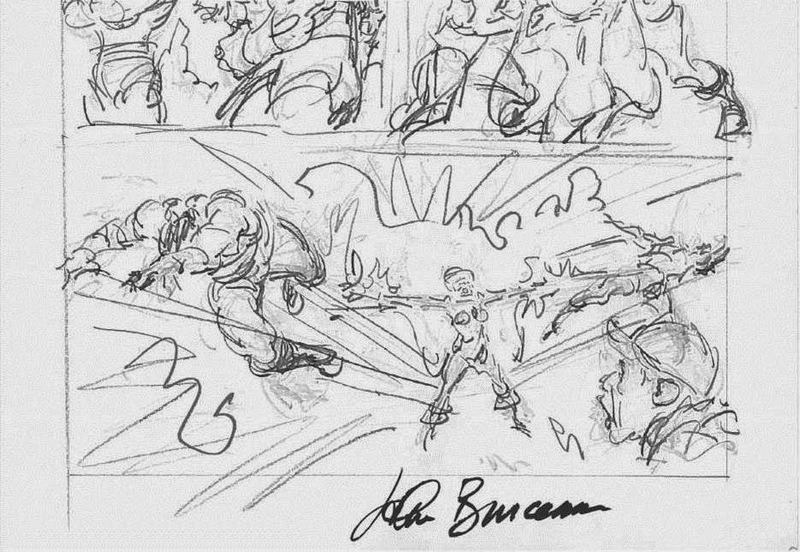 As I said in an earlier comment, I actually prefer the more free-form sketches to the comics pages - and if I were ever to bid on artwork, that's the stuff I'd go for. 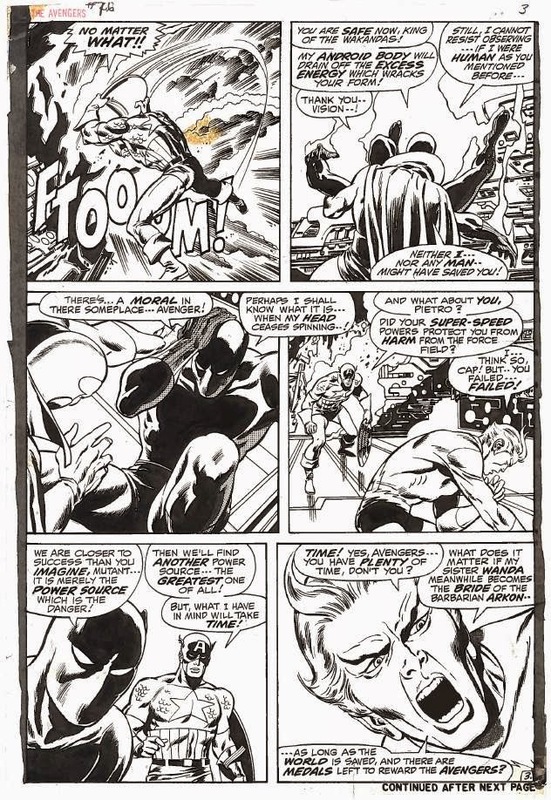 That Don Heck page with the Living Laser is really quite nice; I like how he drew Arthur Parks and his bulkier coat. I also like how he used the page to show Giant Man's height. 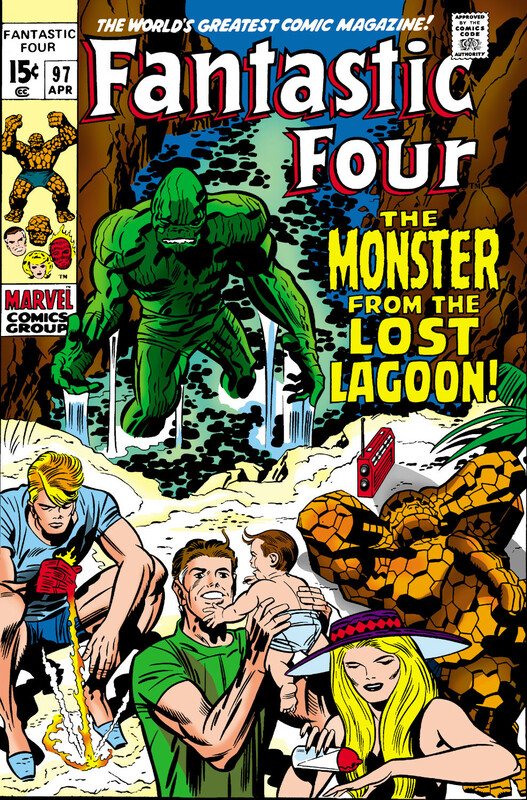 Who is the Thing battling in the FF page? I don't know who that is. 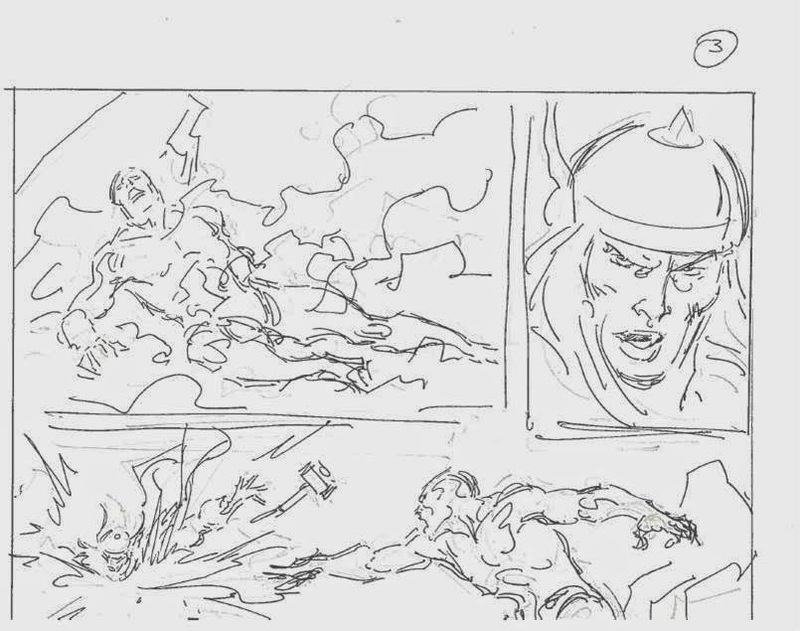 I have to agree that John Buscema's roughs are really amazing. It's like the characters evolved from smoke. All of the Conans are great; it's incredible how he positions the character so naturally. 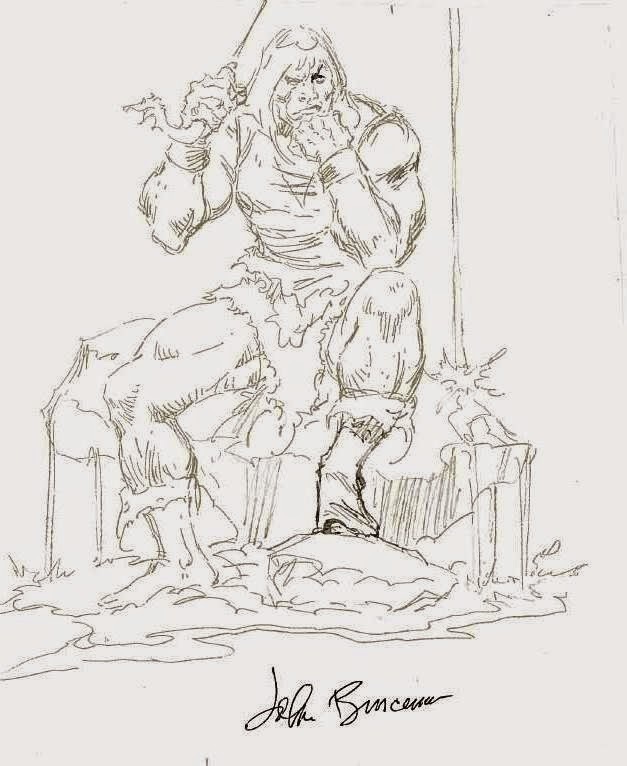 For Buscema, it seems like he just starts noodling around and all of a sudden this image of artistic wonder appears. 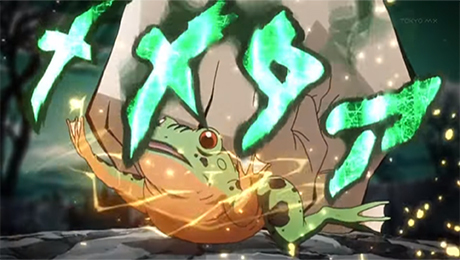 I am partial to the well-muscled man's man doing battle with Numa x3. 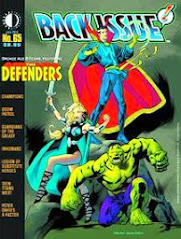 Martinex, here's a link to the cover from whence the FF page comes. The Miracle Man is your guy. Thanks for the link Doug. 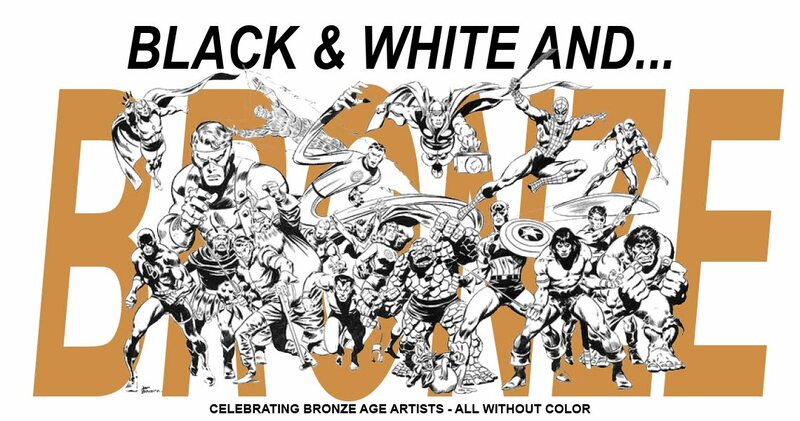 I look forward to your Kane and Buscema IDW reviews. Oh man! I thought time was money!?! Money is money??? Who knew!!! Personally speaking, I think I'd have gotten rid of the wife and kids first (if I had a wife and kids) than part with all that cool stuff. Ah, the sacrifices poor hubbies have to make. "Prepare yourself to die you blundering lummox!" Hah only in the comics do you get that kind of dialogue! Ka-ching! Doug, you're rolling in the dough big time! Even with the fees that eBay took out you still did come out ahead. Man, I really gotta go through my stash to see what I could possibly sell one day. 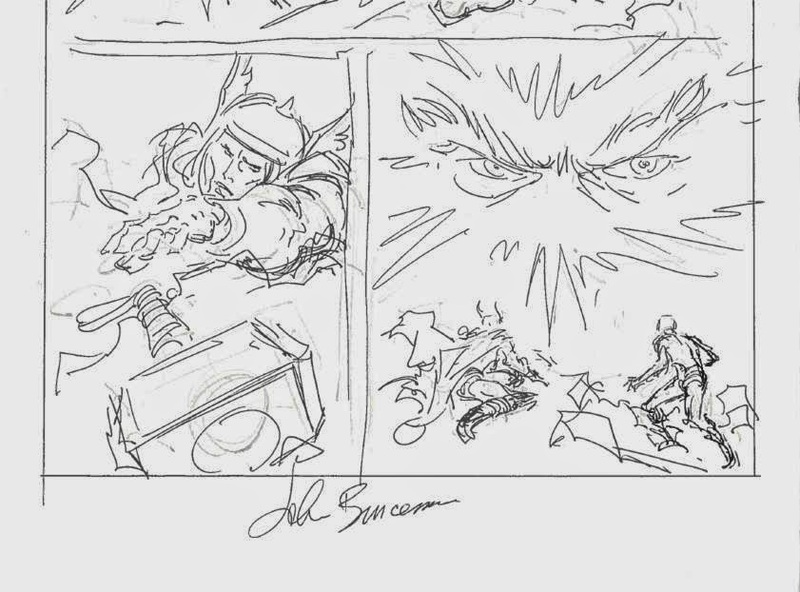 Loved Sinnott over Buscema. Too bad we didn't see more of this combo on Conan. Someone should tell that young lady in your economics class that many people are willing to fork out a lot of cash for "a piece of paper". As I recall your Declaration of Independence is a "piece of paper" too but how much is that worth? Heck, you could say the Mona Lisa is just a piece of canvas but it's priceless! It's obvious she doesn't understand the passion and love for comics which true aficionados possess. - Mike 'how much is a PowerPuff Girls comic worth?" from Trinidad & Tobago. It is, of course, just stuff in the long run. Stuff you like, stuff that carries sentimental weight, and the attachment of memories and such-- but it is indeed still just stuff. And there is a certain odd gratification one experiences in making those kinds of sacrifices for one's loved ones. Hey, "What would Peter Parker do?" -- there's the thing to keep in mind! Probably true - but there's an even greater (and not so odd) gratification that comes from being thoroughly selfish. What would Peter Parker do? He'd hit ol' Jonah for a raise so that he wouldn't have to sell all his cool stuff. Ha! Kid, I believe you may have unwittingly tapped deep into the vein of your inner super-villain-(!). There are several anecdotes about Picasso, in his cynical old age, being inclined to make a doodle on a napkin when eating at a restaurant,and quickly auctioning it off to the patrons seated around him. Just to prove the point that artistic merit and price could have almost no relationship whatsoever. But, yeah-- "it's just a piece of paper" is almost a comically teenage, wet-behind-the-ears response isn't it? It's an inability (hmm-- possibly developmentally mandated?) to appreciate the value of creative arts beyond the actual materials those arts might be made of. A manuscript is just a stack of papers; the Mosa Lisa's just an old canvas; a carving's just a chunk of wood; a sculpture is just a hunk o' marble or plaster. . .
A defense mechanism, perhaps, to reduce the value of great things in order to not be intimidated by them or to look small or fragile in comparison? Congrats on all of your selling successes. Glad to see it is going well (mostly). I figured out a way to trick Blogger into displaying the Heck Goliath image correctly. So, at the bottom of the post where it had originally been horizontal and maddening to enjoy, it is now vertical for you viewing pleasure! This Cover Made Me Buy This Book! 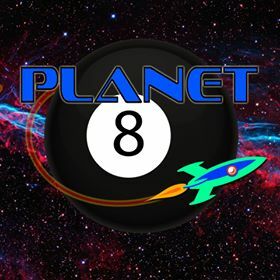 Who's the Best... Theater Show You've Seen?